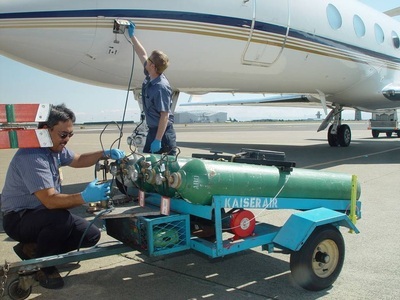 KaiserAir at STS, is the largest FAR 145 certified repair station in Northern California. KaiserAir’s maintenance services are available to you whether you need general maintenance, repair, testing or troubleshooting of your aircraft airframe, systems and power plant. 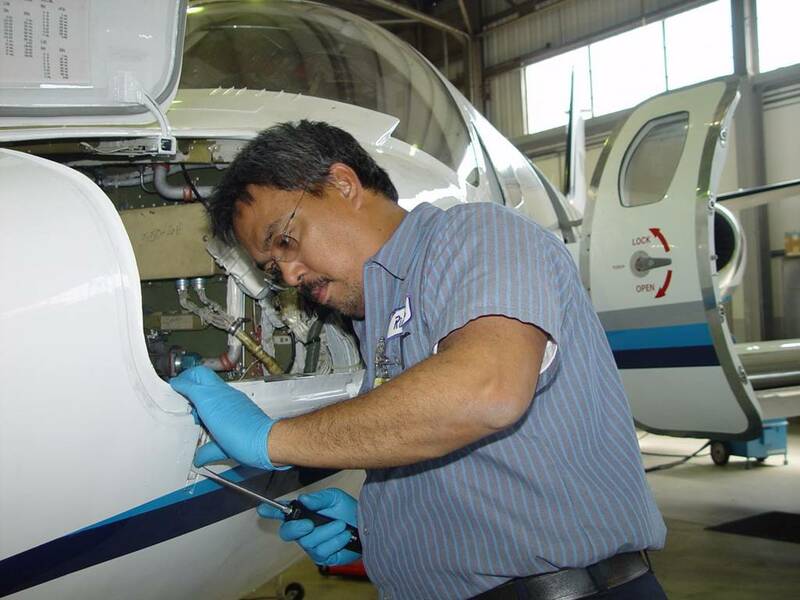 KaiserAir is the only aircraft management service company on the West Coast whose own factory trained employees perform every detail of maintenance. 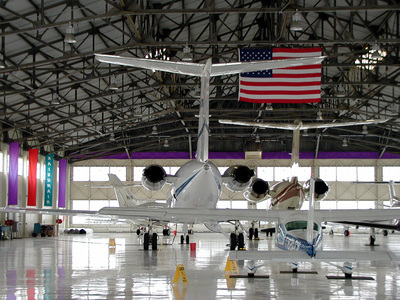 By using our own staff, we control the quality, schedules, and costs assuring that the maintenance is performed meticulously and without delays caused by third parties. 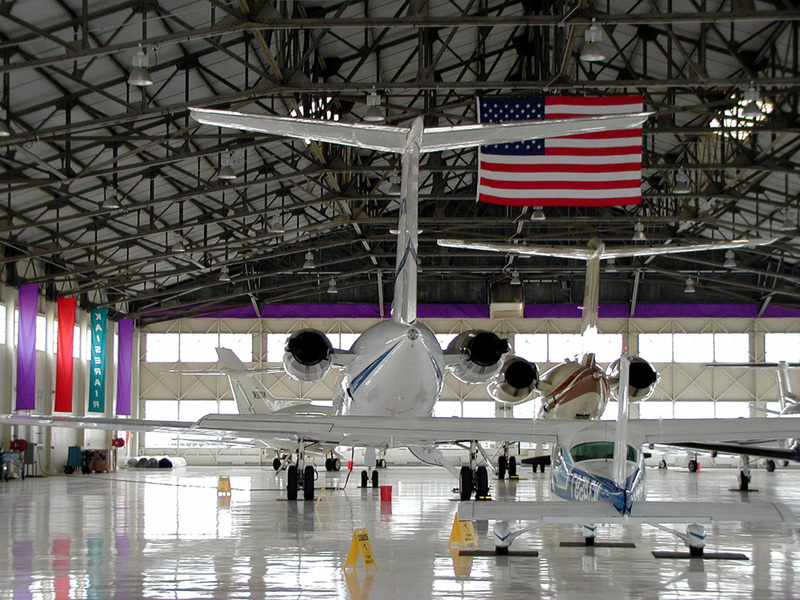 KaiserAir’s maintenance capabilities include airframe class 4, accessory class 1, limited radio and powerplant, RVSM recertification, and Universal TAWS installations. 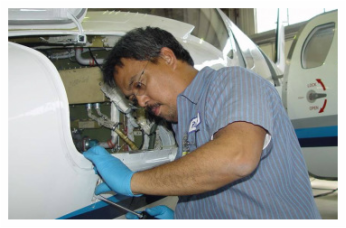 We also perform annual, routine, recurrent, preventive, and heavy airframe inspections, complete tests, and repairs for all aircraft types.